I love markets… For their boundless vibrancy. Their towering displays of food. The sense of community. The people watching potential. 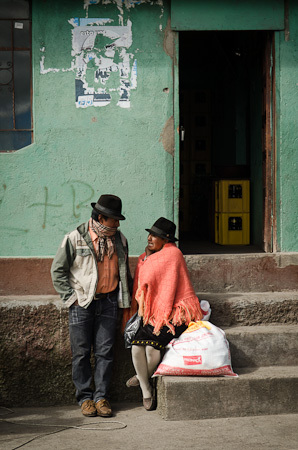 This entry was posted in Ecuador and tagged Ecuador, Sasquili Market, Zumbahua Market on June 15, 2012 by Cass Gilbert.